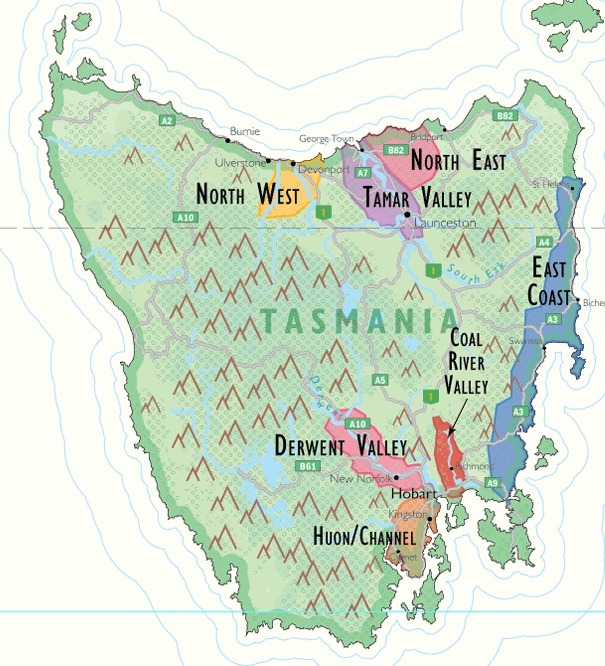 There are no formal regions in Tasmania, the whole state is a Zone. It is feasible to consider two or three regions, Northern, Southern and perhaps Eastern Tasmania. In the Wine Atlas of Australia James Halliday divides the state into Northern Tasmania Wine Region and Southern Tasmania Wine Region and I follow suit. 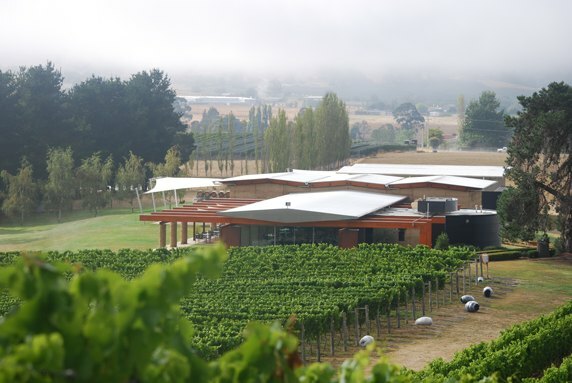 As is the case in the northern half of the state the wineries are mainly of boutique scale. Detail from De Long's wine Map of Australia showing Tasmania. It shows seven unofficial wine regions. Click for more details of the where you can get the map. Most of the wineries in Southern Tasmania are within easy distance from Hobart where there are many accommodation alternatives. 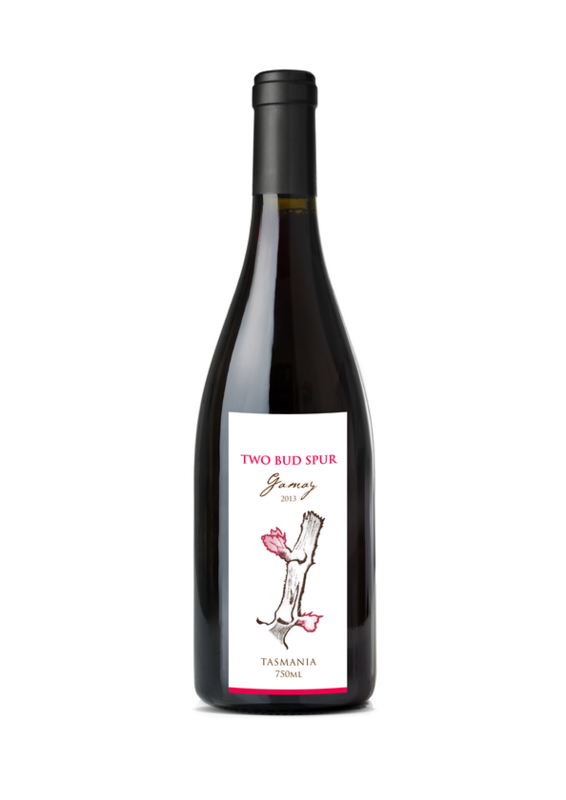 Many wineries have restaurants, cottages to let or act as outlets for some of the excellent gourmet foods of Tasmania. The best thing about visiting Tasmania is that you are never far from an area of scenic beauty or an opportunity to purchase some artisanal food. Vinodiversity's Wine County Hotels is a service which will find you the best deal on a wide range of places to stay.